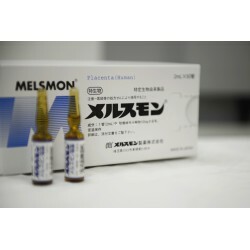 PDRN Mesotheraphy is a skin healing treatment that was popular last two years. 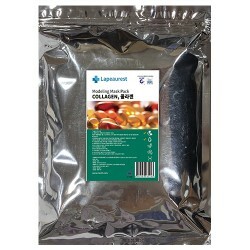 HP cell came with 1000 ppm of PDRN, has taken over the role of PDRN products. 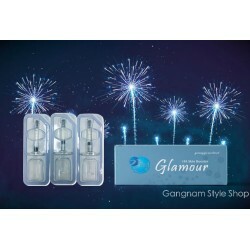 Combine one Glamour skinboosters syringe with one bottle of HP cell to reach the best result you want. 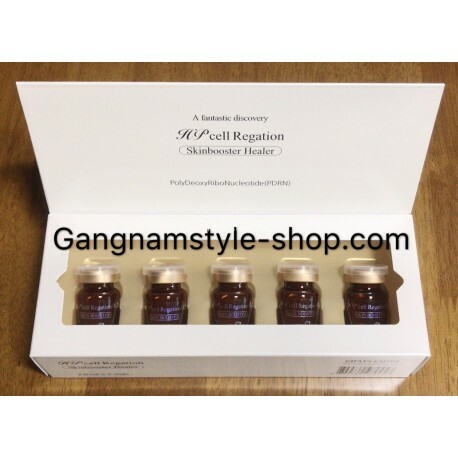 When Hyaluronic Acid Skinboosters injection became one of the hottest skin rejuvenation treatment in Asia nowdays, the Korean PDRN Mesotherapy also known as HP cell or DNA injection, or PDRN regeneration injection is already became the hottest treatment in the Korean plastic surgery clinics. 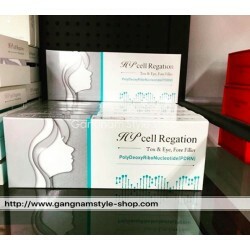 HP cell rejuvenating your skin, it removes acne scars, tighten pores and it can use as hair growth product as well. Polydeoxyribonucleotide (PDRN) contains deoxyribonucleotide polymers where 50 to 2000 base pairs are combined in a chain, is known to accelerate cell proliferation by activating A2 subtype purinergic receptor and salvage pathway. PDRN helps the regeneration of skin and tissue, it could also be used for clinical treatment of diabetic foot ulcers. Since it helps the skin regeneration, it could be use after laser treatment. PDRN was indicated for tissue repair and treatment of wound in skin graft in 2008 by KFDA. PDRN was first approved for clinical use in Italy as a tissue repair stimulating agent. 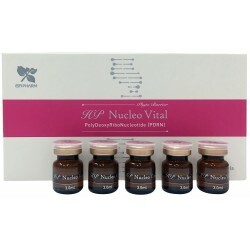 HP cell is the PDRN dermal care product for professional use. As well, HP cell is optimized for various skin care and treatment processes, and furthermore the efficacy and safety were approved through clinical studies by dermatological experts. 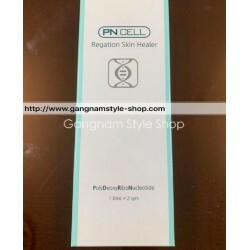 HP cell improves skin rejuvenation and elasticity of the skin through stimulating fibroblast and collagen substances by promoting the secretion of various cell growth factors such as FGF, EGF and IGF. Topical application, can be combined with the most advanced technologies : skinboosters injection machine, micro-needling, electrodraining, RF needle, Fractionated Pulsed light and electrophoroporation. 1. 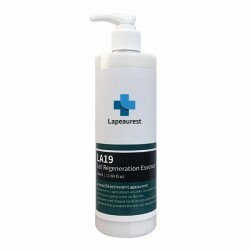 Regeneration : Skin rejuvenation, improve elasticity, wrinkles and fine lines. 2. Scar treatment: Normal scar, Acne scar and Stretch mark. 3. 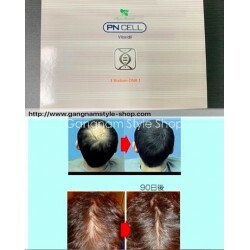 Scalp care: Hair growth / Improve the engraftment rate after hair implant.